David Beckham - a victim of age discrimination? David Beckham - a victim of age discri­mina­tion? 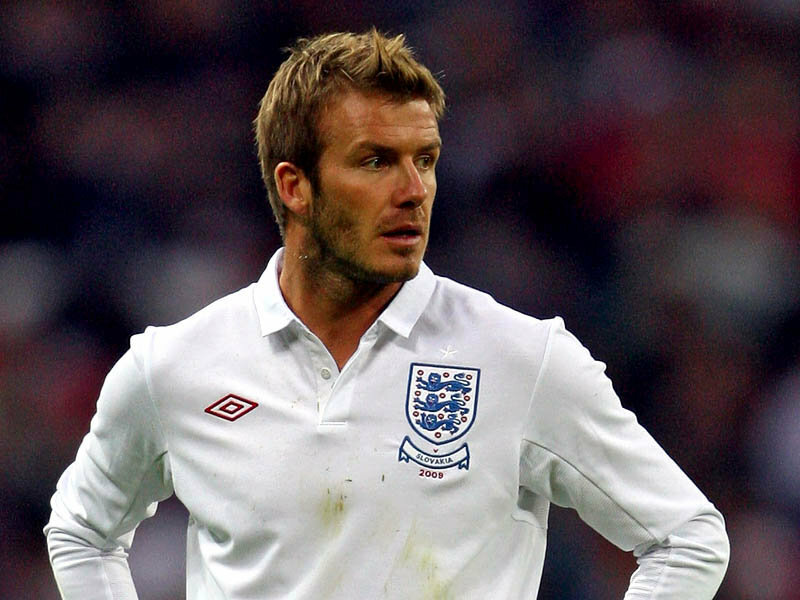 Fabio Capello surprised many with his comments that David Beckham is now too old for international football and is unlikely to be selected for the England side again, but is Beckham in fact a victim of age discri­mina­tion?